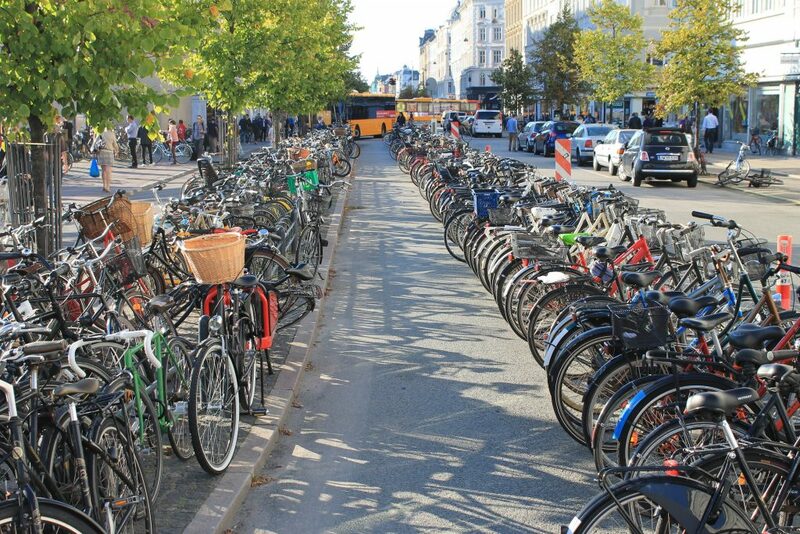 There’s nothing that captures the beauty of spring as much as Copenhagen. 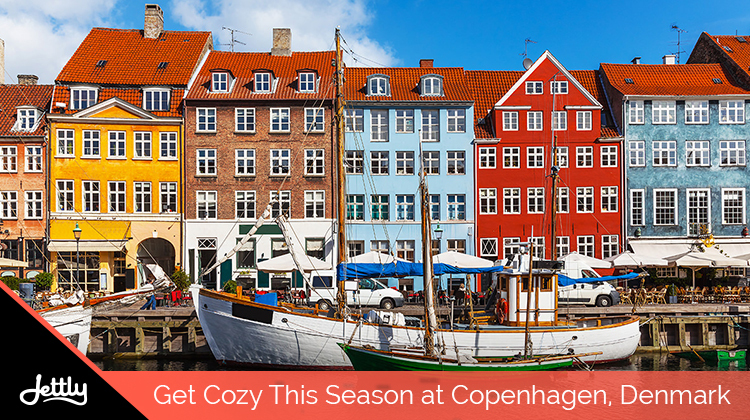 From its brightly colored waterfront houses to its charming locales, the capital of Denmark truly shines in all its cozy glory. Every step taken is a picturesque scene, making it all the more a place worthy of exploration. And coming out of the brutal winter months one could expect the city to be brimming with life, filled with locals and visitors alike. 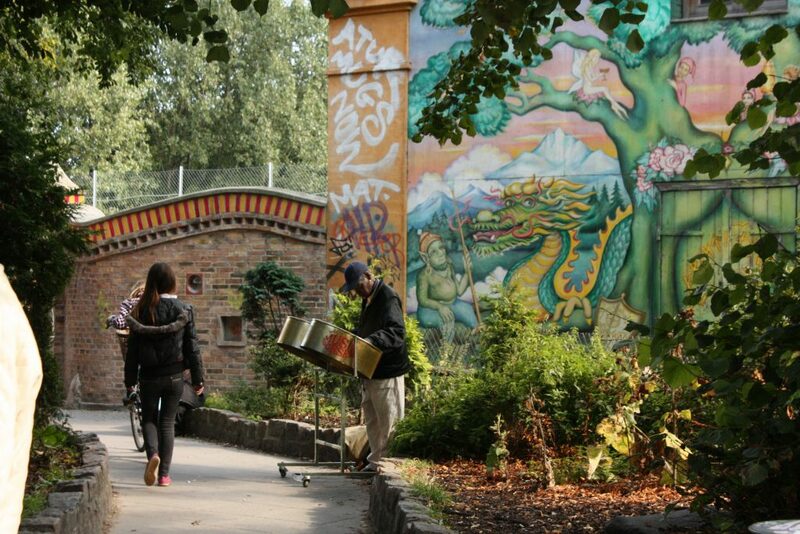 Freetown Christiania. It’s not every day that you get to see an anarchist commune. And among all of them, Christiania is perhaps one of the most popular. With its free-spirited, self-governing ways, this Freetown provides avenues for creative explorations—whether that means indulging in some organic cuisine, taking workshops, or listening to live music. Vesterbro. Home to many a hip place in Copenhagen, Vesterbro serves as one of the city’s centers of activity. As such, feel free to explore its bustling nightlife or its tantalizing gourmet scene. Each establishment is a treasure waiting to be discovered, and it’s perfect for long strolls and those looking to score a souvenir of their trip. Nørrebro. While you might want to exercise caution when heading here in light of the 2017 shootings, Nørrebro is generally a pleasant place to head to for its seamless interweaving of edifice and greenery. The Assistens Cemetery is one such example, with its thick, leafy walls and smooth headstones inspiring both a sense of awe and contemplation. Another is the Superkilen park, whose colorful and unique terrains are perfect for biking, skating, and other recreational activities. Go to an old amusement park. The Bakken Amusement Park is the oldest in the world, having been established in 1583. What once started out as a place where entertainers congregated, it eventually evolved into a full-on amusement park filled with rides people can enjoy for free. More importantly, it is surrounded by abundant woodland that is home to around 2,000 deer. Bike here for a view of the lush forests as well as a fun day at the fair. Hit the beach. Anyone who’s biked on a beach boardwalk knows how exhilarating it can be—and biking on a beach in Copenhagen is no exception. Bellevue Beach is a favorite spot in particular for the city locals and is the perfect place to freely bike along the shore or just take in the sun. Copenhagen is indeed a sight to behold, and one that you would wish to return to as much as you can. That said, if you’re looking to head back without the hassle, feel free to submit a flight request to us. Not only are you assured of a quick and convenient flight, but you also get to ride in utmost comfort in the process.